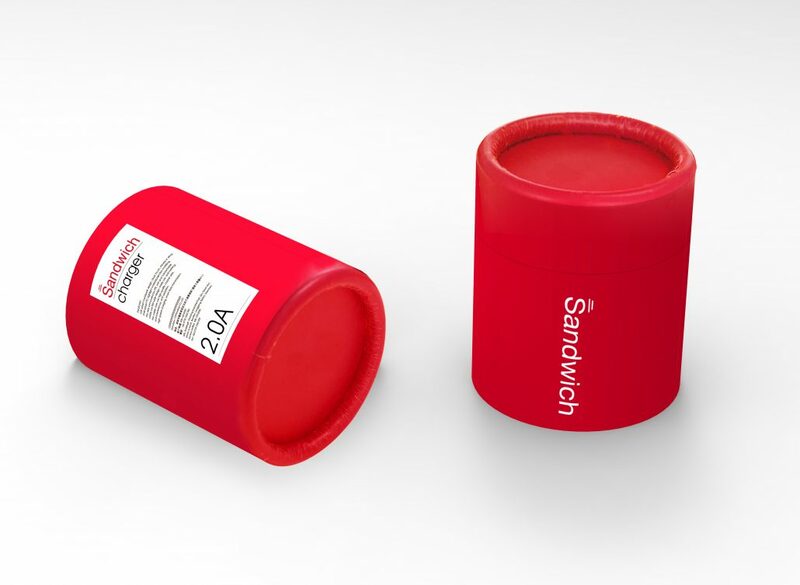 Featuring an ultra-compact design, Sandwich Turbo offers fast, efficient charging at home, in the office or on the go. Sandwich Turbo USB Wall Charger has fixed prongs designed for use in the United States, Canada, Japan, Taiwan, and parts of Latin America. Requires a Micro USB, USB to Lightning cable or USB to 30-Pin cable (not included, purchase separately). Quick Charge Technology is not supported by the iPhone and iPad. However, they can still be charged at their full speed with the Sandwich Turbo USB Wall Charger.